Today we are going to talk about a very interesting graphics card built around two Nvidia GF114 graphics processors. Let’s discuss the performance, acoustics and cooling system efficiency of the new graphics card from EVGA. 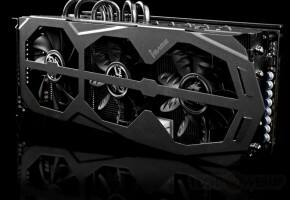 EVGA Corporation is a well-known manufacturer of enthusiast-oriented graphics cards that are often used for breaking records in popular benchmarks. EVGA’s Classified series, for example, features reinforced PCBs, pre-overclocked frequencies and an original cooling system with a large heatsink and blower. It even includes models with water-blocks for liquid cooling. 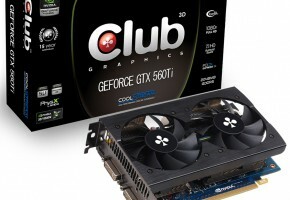 The fastest GeForce GTX 580 available today is actually EVGA’s GeForce GTX 580 Classified Ultra with frequencies set as high as 900/1800/4212 MHz. But in this review I will tell you about a graphics card which is not only faster but also $100 cheaper than the mentioned one. 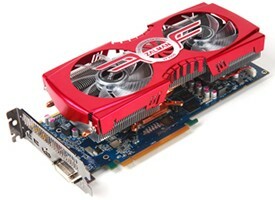 It is EVGA GeForce GTX 560 Ti 2Win and it features not one but two mainstream Nvidia GF114 GPUs. Of course, there is nothing new about the idea of putting two GPUs onto a single PCB. 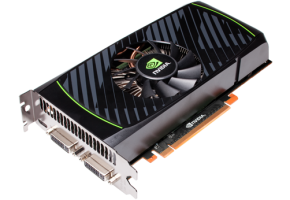 EVGA itself offers the dual-GPU GeForce GTX 460 2Win whereas the top-of-the-line solutions of both AMD and Nvidia are the dual-chip Radeon HD 6990 and GeForce GTX 590, respectively.